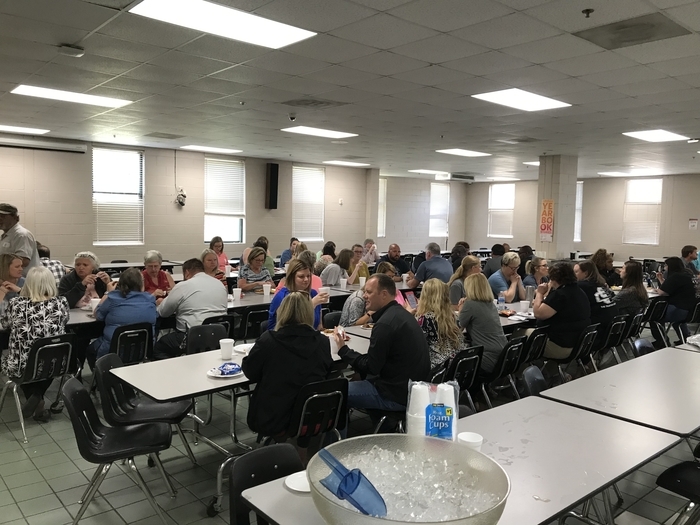 We are VERY grateful to Ellaville Baptist for providing lunch for us today! Thank you, it was delicious! 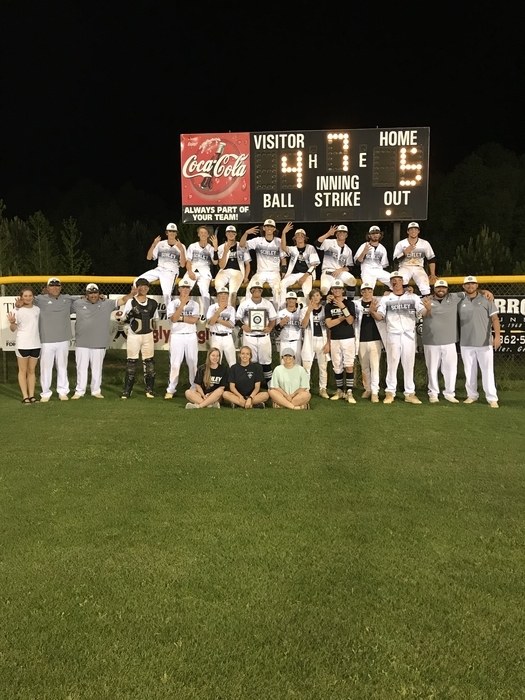 Varsity baseball will host Telfair Co. on Thursday and Friday May 2&3 in the second round of the GHSA playoffs. The games on Thursday will be at 4:00 and 6:30. The if game will be played at 5:30 on Friday. 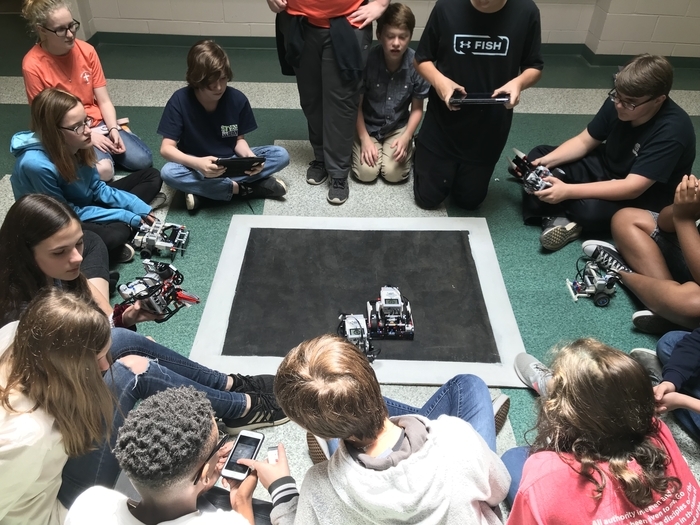 Mr. Reese’s STEM robotics class having “robot wars” with robots these students built. 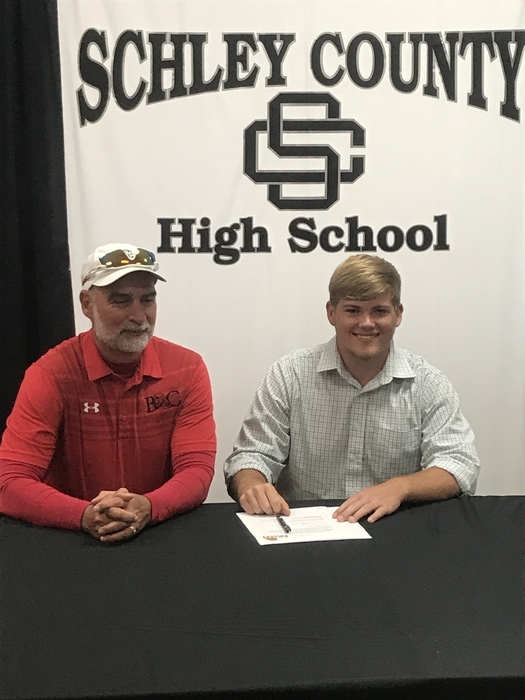 Congratulations to Thad Clark on signing to play golf with Bryan College of Dayton TN. All SADD members going to the community luncheon tomorrow need to get a permission slip from Mrs. Hathaway. Senior Athletes, One Act Play and Literary participants do not forget to get your tickets for the Sr. Banquet. Each Sr gets a ticket and can buy up to 3 more for $10 each. There will be a 4-H meeting Wednesday, April 24, at the Schley County Extension office. Due to last Friday's school cancellation, auditions for next year's drama class will be held tomorrow after school at 3:15. SADD Club members that ordered shirts can pick them up from Mrs. Hathaway. Come out tonight to the middle school athletic awards program at 6:00 as we honor our middle school athletes in the gym. Welcome SGTC! Today is dual enrollment registration day at SCHS! All Senior Athletes, One Act Play participants, and Literary Participants please see Coach Theiss. Any students who are interested in joining live stream need to see Miss Henderson to receive an application. All applications are due by May 3. Congratulations to our Region CHAMPS!!! Go Wildcats!!!! Tickets for the Sr. GHSA Athletic Banquet on April 30 will be available for purchase from Coach Theiss starting tomorrow April 19. They are $10 each. All Seniors being recognized will receive a free ticket and the opportunity to purchase 3 visitor tickets. Good luck to our varsity baseball team as we host Brookstone for the region championship. Games are at 4:00 & 6:00. Go Wildcats! The Wildcats play for the region championship as they host Brookstone today in a DH beginning at 4:00. Middle School Athletic Awards night will be held on Tuesday April 23 at 6:00 pm in the gym. Any high school student interested in a summer youth employment program please stop by the front office for more information or visit the high school webpage for more information. Attention Juniors Girls, if you are interested in GA Girls State please pick up an application and information in the front office. Information about Girls State is also on the high school webpage. Applications are due by Friday, April 26th. Auxiliary tryouts will be April 30-May 2, for rising 9th-12th grades. Please pick up a tryout packet from the front office. All teacher recommendations and forms are due back to Mrs. Inzetta's box by Thursday, April 25. There will be a Jr. Beta meeting after school on Thursday. Have your ride here by 4:15. Members, be sure to let Mrs. Bonner know if you are unable to attend. Seniors have been emailed a link to cast your vote for the recessional song for graduation. Any student interested in joining the high school drama class next year, please see Mr. Myers by this Thursday to pick up an audition packet. Auditions for next year's drama class will be held this Friday at 3:15. 1st Clubs will meet Thursday (4/18/19); FFA, FBLA, FCCLA, SADD, AV/Yearbook and Science. 2nd Clubs will meet next Thursday (4/25/19); Poetry/Debate, Student Council, Sr. 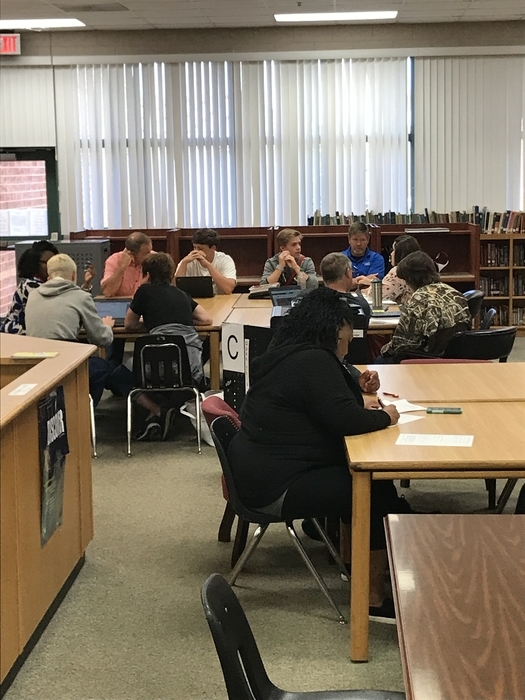 Beta, Partnerships for Success, and Characters, Inc.
Current 9th, 10th and 11th grade students interested in the Work Based Learning, Teacher Apprentice and Information Technology programs for the 19-20 school year, please make sure you pick up an application from the front office and return it by Friday, May 3rd. Students that registered the class during registration, are still required to fill out the form and return it to the front office. Friday, May 3rd is the deadline for ALL applications to be returned to the front office for consideration in the programs for next school year. Congratulations to our track teams!! Our girls finished 2nd in region and our boys won region!!!! Great job Coaches and athletes!! Go Wildcats!!! We will have a concession stand on Tuesday, April 16, at 1:30. All yearbook orders and balances should be turned in by April 17. Seniors may pick up their photos from Miss Henderson once their balance is paid in full. 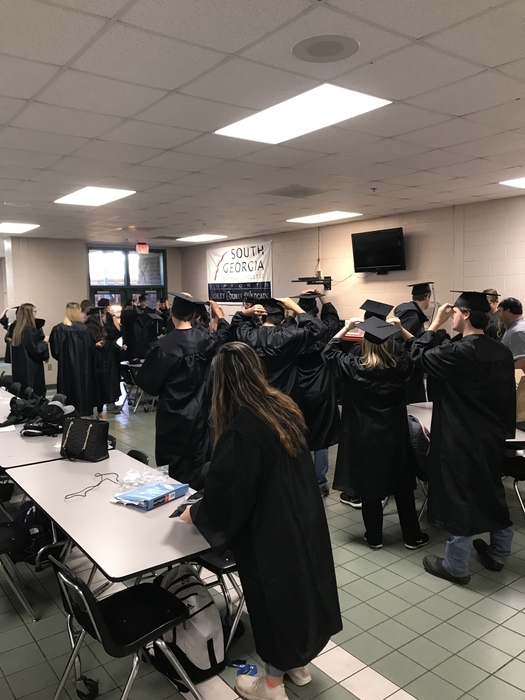 Cap and gown day here at Schley County High School! Senior Athletes please remember that your Sr. plaque information sheet is due to Coach Theiss tomorrow. Also spring sport's seniors remember to get your Sr. night information sheets to him as well. Due to weather concerns the JV game today at Crawford Co. has been postponed. The Varsity game will still be played but the start time has been moved up to 4:30. Sr. Night for Spring Sports: Baseball, Golf and Track will be on Friday April 12 before the St. Anne-Pacelli game. Seniors and parents are asked to be at the field by 5:00. The deadline for the Geraldine Dillard Memorial Scholarship is April 19. All remaining yearbook balances should be paid by April 17. Seniors...don't forget your $40 payment for the Sr. trip is due by Wednesday, April 24. Turn money into Coach Cheek. This includes full breakfast, t-shirt, and your ticket to Wild Adventures. The band banquet is Monday, April 15, at 6:30 p.m. Tickets may be purchased through this Wednesday, April 10, from Mrs. Harnage. A ticket is required for each person attending to help cover the meal. Auxiliary tryouts will be April 30-May 2. Please pick up a tryout packet from the front office. All teacher recommendations and forms are due back to Mrs. Inzetta's box by Thursday, April 25. 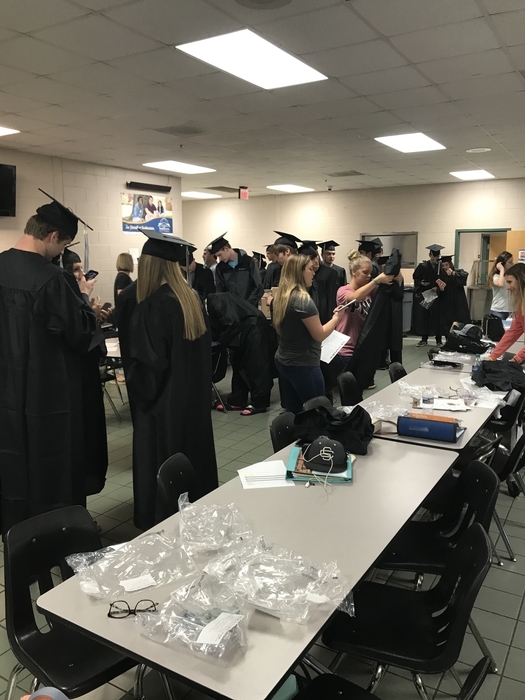 Seniors...you will try on your graduation gowns on Thursday at 9:15 (during TAA). If you are not on campus during the day, please see Coach Conner to receive your gown. The final deadline to order a yearbook has been extended to Friday, March 29, 2019. All remaining balances should be paid in full by April 12. See a staff member or come by the office to receive an order form. Safe travels to our Middle School students and chaperones going to Washington DC! Have a great trip! Seniors…Friday is the deadline to order your CTAE Certified Pathway completer cord for graduation. If you have not paid Coach Conner, please do so by Friday. If you are finishing a pathway this semester, you will get a letter once all tests have been completed about purchasing your cord. CHANGE FOR TODAY: the varsity game at Crisp Co. will be played prior to the JV game due to the possibility of late rain. Varsity with begin at 4:00 with JV to follow, weather permitting. Attention seniors: GSW Office of Admission is waving applications fees for summer and fall admission at this time through April 14. If you have not applied, please do so before April 14 and your application fee will be FREE. Seniors…Friday is the deadline to order your CTAE Certified Pathway completer cord for graduation. If you have not paid Coach Conner, please do so by Friday. Schley County 4-H will have their Healthy Lifestyles / 4-H Yoga Tuesday, March 26, right after school. Wear comfortable clothing and bring your “sweet tooth”. This will be held at the 4-H Office. Contact Ms. Brenda if you have questions. Josten's will be on campus March 27, 2019, to accept senior supply and ring orders/payments. We are in a lock down drill at this time. There is no danger; this is just a drill. Congratulations to the MS baseball team on their 16-1 win today! We advance to the second round of the playoffs this Wednesday. Opponent/location TBD. Go Wildcats!! There will be a concession stand on Friday, March 22, starting at 1:30. Washington D.C. parent meeting tomorrow night at 6:30 p.m. in the gym. MS baseball hosts Atkinson Co. today is the first round of the Region playoffs. The game will be played at the rec. dept. First pitch is at 4:30. Congratulations to Savannah Varnum and Madelyn Dunston! They are our new State Champions in Duo Oral Presentation at the state literary meet today! Great job ladies! 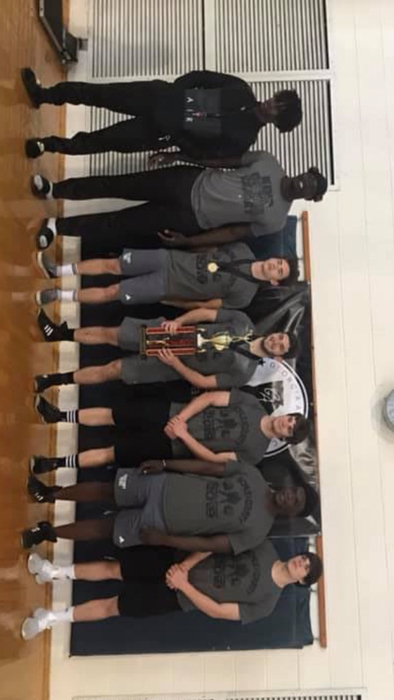 Congratulations to the weightlifting team for winning the state championship for Single A. Landon Dailey and Brandon Collins both placed in the all classification category and all of our lifters placed in Single A. The Middle School Baseball team will host Atkinson Co. in the first round of the playoffs on Monday 3/18 at the rec. field. First pitch will be at 4:30. Students who received a letter from Mrs. Harnage about Sr. Beta Club, need to see her by this Thursday, March 14, 2019, if you want to join and want a t-shirt. Seniors, that did not pick up their senior supplies on Tuesday, can see Coach Conner, on Wednesday, to receive them. Middle School Talent Show is Friday, April 12, at 6:30 p.m. Admission is $5. Deadline for participation is March 23. Yearbook is taking prom court photos at the beginning of third block on Wednesday, March 13. Please bring your information sheet on and before this day as well. The varsity baseball game at Baconton Charter scheduled for this afternoon has been cancelled. Will be played as part of a DH here on 4/11. All track and field students, you will have group pictures taken Monday immediately after school in the gym. Please, make sure you have your uniform with you and are prepared for the photo. All golf team students, you will have group pictures taken Wednesday morning. Middle School girls trying out for cheerleading this week--get dressed and report to Ms. Moore's room on the 7th grade hall by 3:15. Make sure you have a ride here by 5:00 to pick you up at the elementary bus ramp after tryouts today. Remember that today is the deadline for AP contracts. If your student wishes to take an AP course next year, they must have those contracts submitted today. Don’t forget, spring pictures for the Middle/High School will be Monday March 18. If you are trying out for varsity cheer, please get paperwork turned into Mrs. Cheek. Reminder that all AP contracts are due tomorrow (3/8/19). Josten's will be on campus March 12, 2019, to deliver senior supplies and accept payments from seniors and junior ring orders. AP students are reminded that the deadline for signing up and paying for your AP exams is Friday, March 22. If you are brining a guest to Prom who does not attend SCHS, pick up a Prom Guest Approval Form in the office. Forms must be submitted by March 13, at 3:00. If you are buying a FFA t-shirt, make sure to turn your money and order form in by Friday, March 8. Today's Middle school baseball game has been cancelled due to field conditions at rec. dept. and high school. It will be made up at Wilcox Co. as a DH on Thursday. It will now start at 4:00. We will practice (as field allows) today at Roland Jones field until 5:30. We would like to remind everyone that we will not have the after school program this week for 7th and 8th graders. We will resume our regular after school meetings on Tuesday, March 12. Baseball is selling t-shirts for the 2019 season. Turn in deadline is Friday, March 8. See your 1st block teacher or Coach Cheek for an order form. FBLA members that will be taking the state test, don't forget it starts tomorrow. Be sure to report to Mrs. Cheek's room at your assigned day and time. The last day to turn in middle school cheer forms to Ms. Moore is Friday, March 8. Spring picture day is March 18, 2019. The baseball game at Taylor Co today is cancelled. It is rescheduled for Monday 3/4. Reminder to all students who plan to take A.P. classes next year...contracts are due Friday, March 8. 8th and 9th grade students who have signed up to take the PSAT in March, money is due today. Sr. Beta Club members wanting to purchase a t-shirt, today is the deadline. Varsity baseball travels to Taylor Co. today. First pitch is at 5:00. The Middle School game today vs. Dooly Co. has been postponed. It will be played as part of a DH on 3/14. Those games will be here. All students interested in applying for yearbook for the 2019-2020 school term, please pick up a form from Ms. Henderson. These forms are to be completed and turned in by March 8 in order for schedule changes. At the beginning of 2nd block, all 8-11th grade students who are going to play football, during the 2019 season, need to report to the weight room for a short meeting. Looking forward to a great job fair today! Thank you to all the business that are taking time to invest in our students! Varsity track hosts Terrell Co. and Chattahoochee Co. today. For businesses attending the career fair tomorrow, please park in the lot between the middle and high school in the morning. Seniors don't forget to apply for the $1000 SCREA (Schley County Retired Teachers Association) scholarship. This is for anyone interested in the teaching profession. Deadline is FRIDAY. The link is on the SCHS website along with other scholarship opportunities. The Varsity track meet that was scheduled for Thursday, February 28, has been rescheduled to Wednesday. February 27. This will still be at Schley County. The varsity track meet scheduled for Thursday has been moved up to tomorrow Wednesday 2/27 at 4:00. 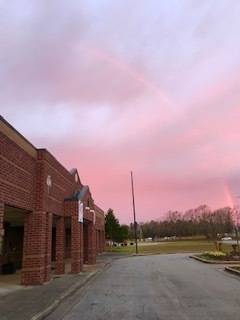 Schley County Music Department Spring Concert will be March 4, 2019 at 7:00 p.m. in the high school gym. Sr. Beta Club members wanting to purchase a t-shirt, please see Mrs. Harnage by this Friday, March 1, to place an order. Wednesday, after school, there will be a 4-H Yoga/Healthy Lifestyles class at the 4-H office. Art with Anna on February 28 after school. All students interested in applying for yearbook for the 2019-2020 school term, please pick up a form from Ms. Henderson. These forms are to be completed and turned in by March 8, in order for schedule changes. The Middle School baseball team hosts Turner Co in a DH today beginning at 4:00. The games will be played at the recreation department. The MS DH vs Turner Co. tomorrow will be played at the rec department due to wet field conditions at the high school. First pitch will still be at 4:00. Miss Wildcat pageant rehearsal begins at 5:30 today in the high school gym. The actual pageant begins at 2:00 on Saturday. Admission is $5. Attention Bus rider parents: Our students will be participating in evacuation drills this afternoon. The weather has caused us to have to delay these important drills until today. Please be aware that your child will be getting home about 10-15 minutes later than usual. Thanks for your patience as we use this time to practice keeping our students safe. All girls varsity basketball players will take their group photo for yearbook after school Tuesday afternoon. Please arrive promptly after the final bell. Prom t-shirt orders are due by March 6. See Mrs. Hagerson, Mrs. Hernandez, or any Jr. Prom Committee member. Varsity track meet at Brookstone today has been cancelled. We will still have practice. Any 6th or 7th grade girl wishing to try out for the 2019-2020 middle school cheerleading squads, please sign up outside Ms. Moore's room and take a packet. The last day to purchase a ticket for the MS dance is today. SCHS will be hosting a blood drive on Thursday, March 7, from 8:00 a.m.-1:00 p.m. If you are 16 or older and interested in giving, please sign up on Coach Theiss' door. If you are 16, you will need parental consent to give; see Coach Theiss for the consent form. The JV/Varsity DH vs. Hawkinsville originally scheduled for today will be tomorrow 2/20 at home. JV first pitch will be at 4:00 and the varsity will begin around 6:00. The MS baseball game tomorrow 2/20 will not be a home game and has been moved to Irwin Co. First pitch will be at 4:30. 3rd Annual Spaghetti Dinner at Main Street Grill, February 20, from 5-8 p.m. Plates are $6.50 each. Come support the Lady Wildcats Basketball Team. If you are interested in trying out for the 2019-2020 Varsity or Competition cheer, please sign up on the sheets outside the office and pick up your information packet (3 sheets) with Mrs. Skipper in the front office. Girls varsity track will be over at 4:00 today. Girls basketball players need to get their tickets to Coach Royal today. Teddy grams for the elementary students will be delivered tomorrow. Tomorrow is the deadline to order Junior t-shirts. If you have an order, please turn in to office ASAP. 8th and 9th grade students who have signed up to take the PSAT in March need to turn your money into Mrs. Buchanan by March 1. Jostens will be on campus on February 21, 2019, during lunch, for class ring orders and senior payments. It's time for 4-H Camp sign-up. For information please come by the 4-H Office. Mrs. Cheek has about 25 extra teddy grams. If you haven't ordered and would like to bring your $3 to Mrs. Skipper in the morning. The Literary Boy's Quartet will meet Wednesday and Friday at 2:15 in the Art/Chorus Room. Please see Mrs. Inzetta if you have a conflict. FCCLA members who are going to state March 15-17, your permission slip is due this Wednesday. Please see Mrs. Driver this morning for your permission slip. FFA Strawberry orders are due this morning. FFA Members...Chapter Officer Applications are in Mr. Sellers' door. If you are interested in joining our 2019-2020 officer team, grab an application, fill it out, and make sure it gets turned in by April 10. Make sure everything is filled out! Don’t forget about Dual Enrollment night Tuesday, February 12, at 6:00. There will be a table set up outside Mrs. Cheek's room from 7:40-8:00 to purchase teddy grams this week. They are $3. Junior Class ring orders and Senior supply payments can be completed on February 5, 2019, during lunch in the cafeteria. Music Literary Participants...We will rehearse after school today (2/4/19) until 4:30 p.m. If you cannot attend, please see Mrs. Inzetta before the end of the day. There will be no boys or girls track practice today (2/4/19). It will resume tomorrow. All students involved in the Literary music events, please see Mrs. Inzetta tomorrow afternoon for music selection. Order forms for Junior Class t-shirts are available in the office, from Mrs. Hagerson, Mrs. Hernandez, or any Junior Prom Committee member. The deadline to order is February 15. FFA Members: There will be a FFA meeting this Tuesday after school from 3:30-5:00 p.m. In conjunction with the meeting there will be a Corn Hole Tournament. There will be a sign-up sheet on Mr. Sellers door today for teams to sign-up. High school students interest in taking the Accuplacer (entrance exam for SGTC) on Tuesday, February 19, 2019, at 8:00 a.m. at SCHS, please sign up with Mrs. Hagerson in the front office. February 19 testing day will only be for high school students. Current 8th grade students interested in taking the Accuplacer (entrance exam for SGTC) on Wednesday, February 13, 2019, at 8:00 a.m. at SCHS, please sign up with Mrs. Buchanan in the front office. February 13 testing day will only be for 8th grade students. FBLA is selling teddy bears with candy bags for $3 to be delivered on Valentine's Day. Don't miss out! Place your order with a member of Mrs. Cheek. SCHS will be hosting a DUAL enrollment information night for all current 8th-11th graders. It will be held on Thursday, February 12, 2019, at 6 p.m. in the high school lunchroom. Representatives from GSW and SGTC will be here to present their college information. PROM DUES are due by February 1, 2019. If you are planning to attend prom this year please make sure you pay on time. Friday, February 1, is the last day. Jostens will be here on February 5 and 21, 2019, for senior payments and class ring orders. Checks will not be accepted as payment during this time. Any 8th or 9th grader, who has not received a PSAT letter and is interested in taking the PSAT, needs to stop by the front office today. Don't forget to turn in your registration form for the Miss Wildcat Pageant. There is one change...Middle and High school practice will be on Thursday night at 6:00 in the high school gym. If you were not at Symphonic Band rehearsal yesterday, you will need to see Mrs. Inzetta TODAY to get your music and schedules for this semester. There will be a meeting of the Hunter Gathers at the Schley County 4-H office Tuesday, January 15, after school. We will be looking at water purification methods if you are in a survival situation. There will be a concession stand on Friday, January 22, 2019, starting at 1:30. Symphonic band will rehearse after school today from 3:15-5:00. All MS boys trying out for baseball must have all forms turned in by Friday, January 11, to be able to try out. Senior's, it is critical that you get your missing photos, writing and approvals turned in to Ms. Henderson or a yearbook staff member as soon as possible. If you do not do so by January 25th, your page will be submitted as is without question. We must meet our deadlines. All 7th and 8th grade boys interested in trying out for Middle School baseball need to have all forms turned into the office by Thursday, January 10, 2019. Rising 9th Grade Registration will be January 10, 2019, at 6:00 p.m. in the high school cafeteria. For more information, contact Mrs. Buchanan or Mrs. Hagerson. The SGTC Orientation for high school students will be on January 8, 2019, from 5:00-6:00 p.m. in Hicks Hall. Students will be able to pick up info bags and have ID's made for Spring Semester. Parents are encouraged to attend as well. All senior page approvals must be turned into Ms. Henderson before Christmas break. If an approval is not turned in there will be a $5 charge. In progress pages are exempt from the charge. Any questions can be directed to Ms. Henderson. A list is posted outside her door. If you are going to need a certificate of attendance over the holidays you need to request one before Thursday. Middle School boys basketball players be at the school at 8:00 a.m. tomorrow (December 15, 2018). Girls basketball players or managers who ordered hoodies or shirts for the fundraiser, come by Coach Royals room before you leave today. The 3rd Annual Alumni Christmas Celebration is Monday, December 17, 2018, at 6:00 p.m., in the High School Cafeteria. If you have not sent your RSVP you have until Friday, December 14, 2018, to do so. Can't make the varsity basketball games this Friday? Check out our live stream Friday provided by SCTV. Varsity girls' game begins at 6pm with boys' to follow. FCCLA is accepting canned food items through this Friday to donate to the Harvest of Hope food pantry. Items may be turned in to the front office. Mrs. Inzetta and the SC band would like to congratulate Hanae Colquitt, Carissa Mauldin, and Michael Sellars for being accepted to the GMEA District 3 Honor Band! Attention all Characters Inc. members: Permission forms and money are due this Friday for the Fox Theater field trip in Atlanta. If not received by Friday, you will not be allowed to attend. All students signed up to take AP Language and Composition next semester need to see Mrs. Lavender to pick up their Christmas Break reading assignment. Students that took Dual Enrollment classes this semester, please turn in your books to Mrs. Hagerson ASAP. The colleges will not release your grade until you have turned in your book. All Characters Inc. members, turn in your permission form and any money you owe for your Fox Theater ticket by this Friday, December 7. FCCLA is accepting canned food and dry goods December 3-14, to donate to the Harvest of Hope Food Pantry. Don't forget to order your yearbook!! Orders can be placed online! Look under the Links section on the school webpage. The Schley County Lady Wildcats defeated the ChattCo Lady Panthers in basketball tonight 57-7. Congratulations ladies. Boys game is about to begin. FCCLA Members...The deadline to turn in your raffle ticket and t-shirt money is Friday, November 30. T-shirts are $10. There are still slots open to work basketball concessions this Saturday. Members need to sign up. All Characters Inc. Members...If you did not attend the meeting yesterday, see Mr. Myers this morning to pick up your field trip permission form. You will no be allowed to attend the field trip to Atlanta without this signed permission form. Congratulations to the following FFA members who competed in the Livestock Evaluation in Dublin, Georgia: Blake Churchwell, Chris Hiltz, Kaci Cooper, and Hannah Dew. Attention all 7th through 12th graders: it is the time of year for District Project Achievement (DPA) with the Schley County 4-H. Come by the 4-H office for more details. It's almost time. The 2nd round of the state football playoffs begin Friday night. The Schley County Wildcats will take on the Bulldogs from Trion in Ellaville Friday night at 7:30. Admission will be $10 and only GHSA passes will be accepted. Pre-sale tickets for Friday night's playoff game will be on sale starting today through Friday at noon for STUDENTS ONLY. Pre-sale tickets are $8; tickets at the gate will be $10. Students may purchase 1 ticket only for the pre-sale price. Don't forget that our competition cheerleaders will be competing in the State Championships tonight at the civic center in Columbus. Gates open at 6:00 and the competition begins at 7:00. We love our Cheer Cats!! Students will be having TAA on Wednesday, November 14, 2018, from 9:30-10:15. Please make arrangements to be present for TAA on this day. We will have clubs on Thursday, November 15, 2018, during regular TAA/Club time. Schley County 4-H will have 4-H Yoga & Healthy Lifestyles today, November 7, 2018, after school. We will meet at the 4-H Office. Wear comfortable clothing and bring you yoga mat or towel and join in on the fun! Open tryouts for high school girls basketball today after school. Report to gym and be ready at 3:20. The deadline for requesting a schedule change is Friday, November 16, 2018. Check your email to request a change. Also, WBL/TAP/Info Tech applications are due November 16, 2018. 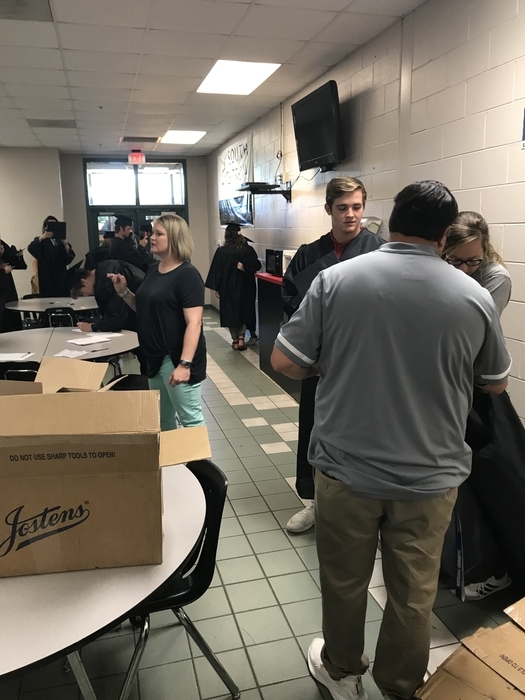 Jostens will be here tomorrow, November 6, 2018, during lunch, to take announcement, cap & gown, and class ring orders. Please bring a $100 deposit and a completed order form to place your order. 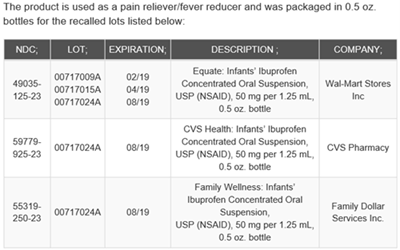 Payments can be made as well. See you at Marion tonight!! Good luck to the Cross Country team tomorrow at State!!! Don't forget to be at the Region Championship Game tonight at 7:30 in Buena Vista. Tickets will be available at the gate for $8.00. Don't miss this one!! The Varsity Basketball Cheerleaders will have practice tomorrow afternoon at the elementary lunchroom starting at 3:30.